We like being surprised. It makes this job a whole lot more fun. 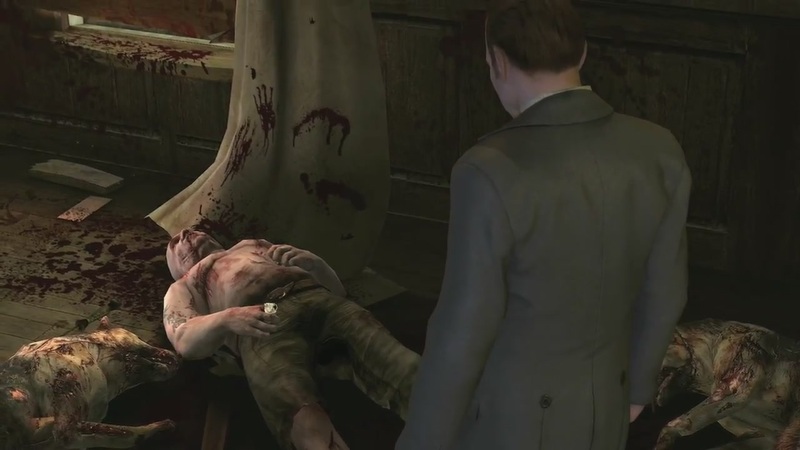 And in the case of Crimes & Punishment, I was very pleasantly taken aback by just how much Frogwares have learned since they first tackled the Sherlock Holmes series with the Case of the Silver Earring way-back-when. Crimes & Punishment is probably not at the top of your wish list right now. It may not even be at the bottom. It’s also quite possible you’ve never even heard of it until now. 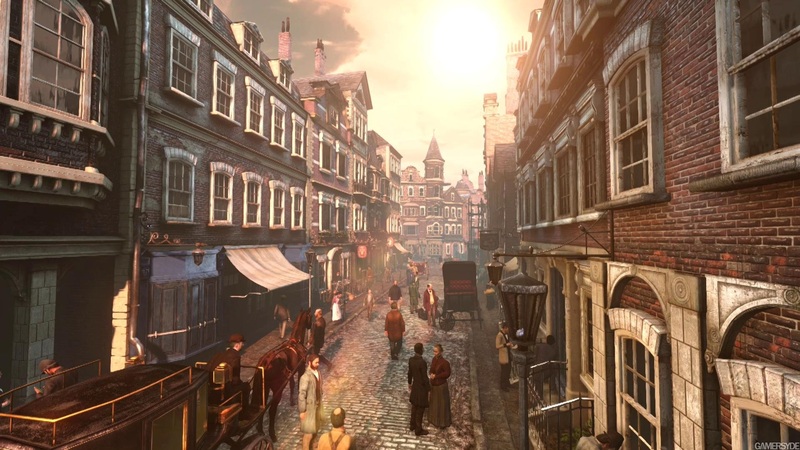 But the good news is that it’s out to buy and it’s one of the finest Sherlock Holmes games we’ve ever played. That’s an opinion you can take to the bank as I go way back to the FMV Consulting Detective days when MSDOS was the one operating system to rule them all. Some might even say it still is. The point is i’ve played all Sherlock Holmes games to date and this is as good as it gets! You’re given six very different cases to push through, always controlling Sherlock, but occasionally getting to potter around as Watson as well. From a brutal murder of a former harpooner to a disappearance of a mystery train and even an adventure that wouldn’t be the least bit uncomfortable for George Stobbart and Nico Collard, each case is very diverse and unique in its own way. But what makes Crimes & Punishment most interesting are the investigation skills that the bowler-capped detective brings to the party, each feeling particularly appropriate to Conan Doyle’s original vision. For starters, Holmes has an imagination skill which he uses to recreate objects or items no longer in their original place. For instance, he can image up a box that used to be sat on a shelf, coming to those conclusions by looking at all the evidence in front of him. This is useful in enclosed situations, and can help with some crucial decision-making. There is also Sherlock’s intuition skill which enables him to pick up on clues others easily miss, whether it be a slight glinting object hidden out of sight, or a different sized tire track. Things that only the World’s greatest detective could figure out, you know? But the feature that makes best use of the power of Unreal Engine 3 has to be the character portrait system, something that puts LA Noire to shame. Sherlock can freeze time and look at a person’s demeanor to try and figure things out about them. Stains on their jacket, bags under the eyes, creases in their clothes, subtle details that can unearth big clues related to an investigation. You can also see their expressions change during conversation, which can easily provide big clues as to whether they’re telling the truth or lying. So, between collecting clues, performing experiments, searching Holmes’s archives, as well as using his intuition and imagination, Holmes has a healthy arsenal at his disposal to make your job a little bit easier. I say your job because ultimately you will have to piece together all the evidence to figure out the culprit. There are generally between 3-5 outcomes for each case, and the responsibility is yours as to who goes down for the crime and what their punishment should be. If it’s a cold-blooded murder, you can choose to make it so that the person feels the full force of the law. If you think it was more of an accident or part of an unfortunate circumstance, you can conceal some facts from the police and push for a reduced sentence. And here’s the kicker. There IS a set culprit for each case, meaning you can absolutely put the wrong person away for the crime. But regardless which outcome you go for, the game is always very convincing. So convincing, in fact, that I had got as far as Case 4 and felt i’d put away the right person each time, only to discover i’d been way off the mark. When you finish a case, you can press the touch-screen button on the DS4 pad to reveal whether or not you made the right choice, or you can move onto the next without ever really knowing if you were right or wrong. If you were wrong, or if you want to sample any of the other case endings, you can replay the closing moments of the case you were just on prior to making your deduction. The moment you move on, however, you’ll have to start the case from the beginning again as the save file is erased. I did experience some frame-rate stuttering when first arriving at a location, some location sticking and about half way in the third case Sherlock stays in first person view and there’s no way to get him out of it, but on the whole, the game is pretty much bug-free. Some puzzles are difficult to control or overly complex, though they can be skipped. 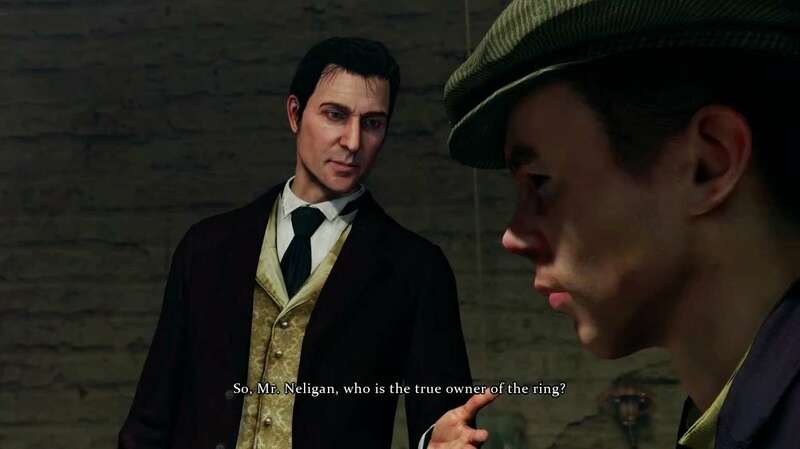 Frogwares have spent a long time getting to this point, but finally they’ve learned how to make a really engaging Sherlock Holmes game. Everything about this feels fresh. The very idea that I can lock up the wrong person for a crime because I misread the evidence is morbidly fascinating and exciting to me as a gamer. While the writing isn’t always first class, the fact that these cases have been designed with multiple endings and different outcomes in mind is more indicative of its overall quality. With well-implemented, well-designed mechanics at your disposal and genuine-thought provoking decision making with real consequence, Crimes & Punishment is a delightful, unexpected treat which I adored from start to finish.